Made with soft textile uppers, a toasty fuzz footbed and synthetic suede bottoms. Perfect around the house. Hole pattern on top is inspired by the Classic Clog. 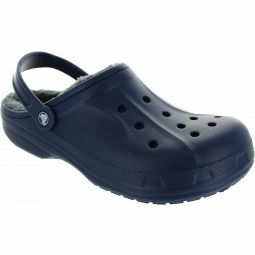 Crocs knows all about comfort, and these deliver.